Casablanca Driving School is proud to offer high quality driving training at competitive pricing in Manhattan, NY. Our firm is fully bonded, licensed and insured. Several years of successful practices and experienced crew help us to gain the reputation of the best driving school in Manhattan, NY. Our services include but not limited to behind the wheel driving classes and night time driving in Manhattan, NY. We invite people from all age groups to learn and polish their skills. There is nothing too big or too small for our qualified male and female instructors who are dedicated to transfer their knowledge to their students. They use the most advanced techniques and tools to help them mastering the art of safe and sound driving. 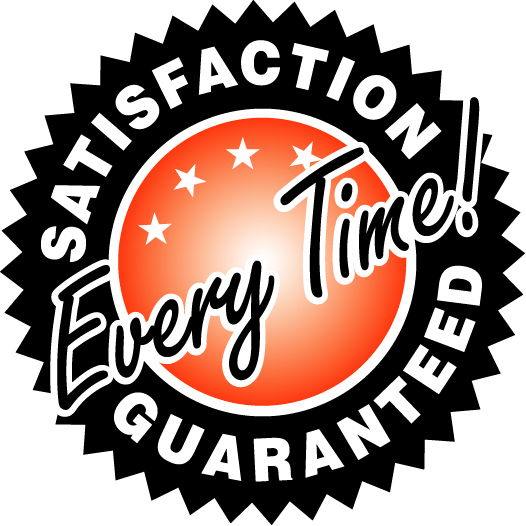 We do not make any compromise on the quality of our instruction. We represent real life scenarios to all the students in order to provide them roadside experience. State of the art technologies, fast response, timely results, free pickup and drop off and guaranteed satisfaction are our driving factors. We try our level best to offer convenient schedule to all our customers. All you have to do is to call us once to join us.